Gigantic pillars emanating with the thumping beats of a King’s own compositions are unheard of these days. Annually, the Kuthiramalika Palace in the capital city of Thiruvananthapuram pulsates with music by Swathi Thirunal Rama Varma, the former Maharaja of Travancore. 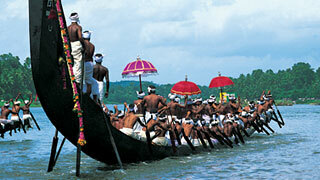 The Swathi Sangeetholsavam or Swathi Music Festival is a special extravaganza that takes over the city every January. 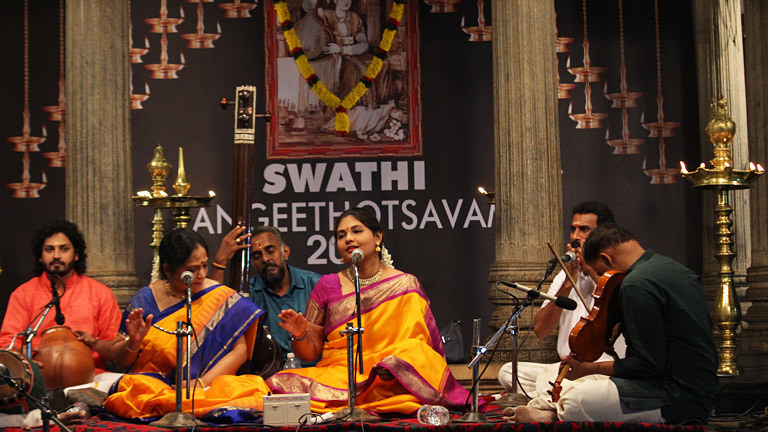 Swathi Thirunalwas a beloved patron of the arts and an accomplished musician himself, with more than 400 compositions in Carnatic music as well as Hindustani music to his credit. 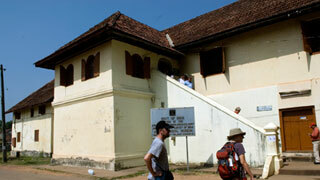 Today, concerts are held at the palace which the public can attend for free. Musicians from across the State attend this great festival to witness the finest musical spectacle in all of God’s Own Country.